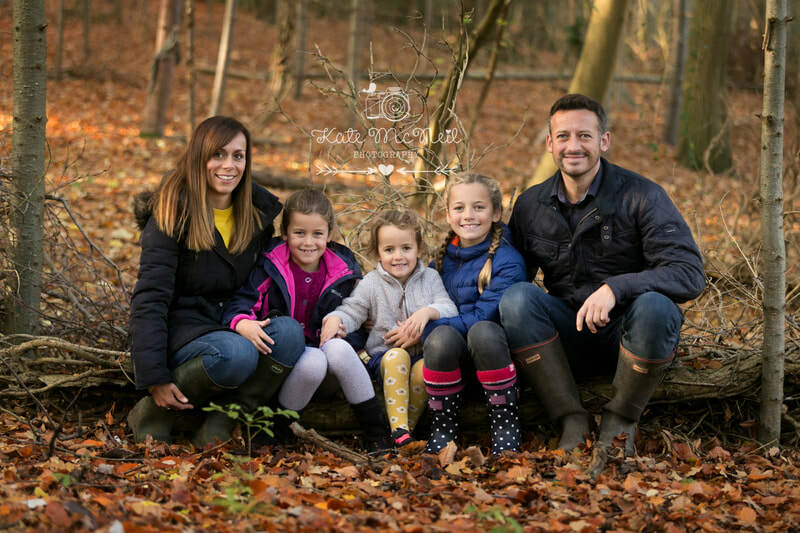 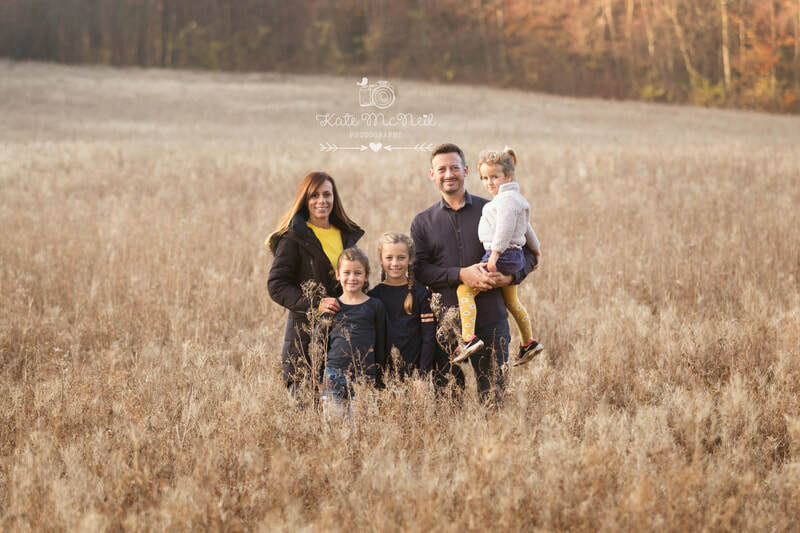 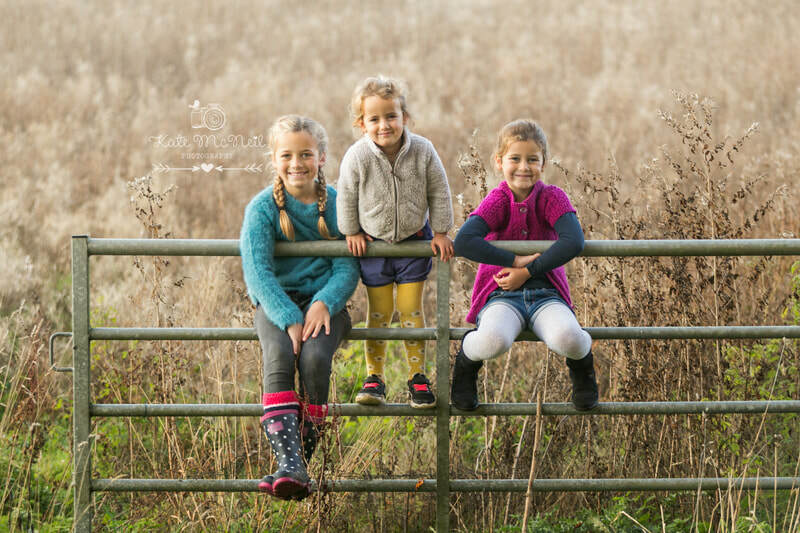 Outdoor photo shoots can be done in all seasons, and each season brings with it it's own unique colouring and feel to the images - from being wrapped up warm in the autumn and winter sessions, through to the light and airy feel of the spring and summer sessions. 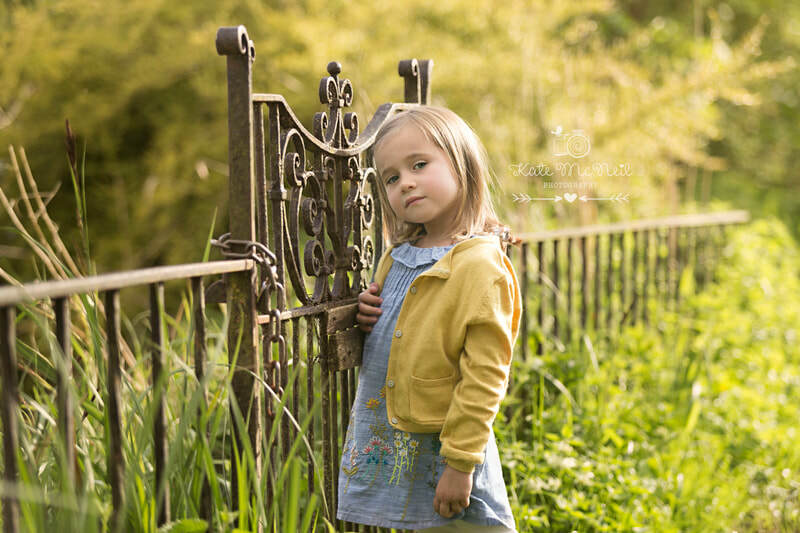 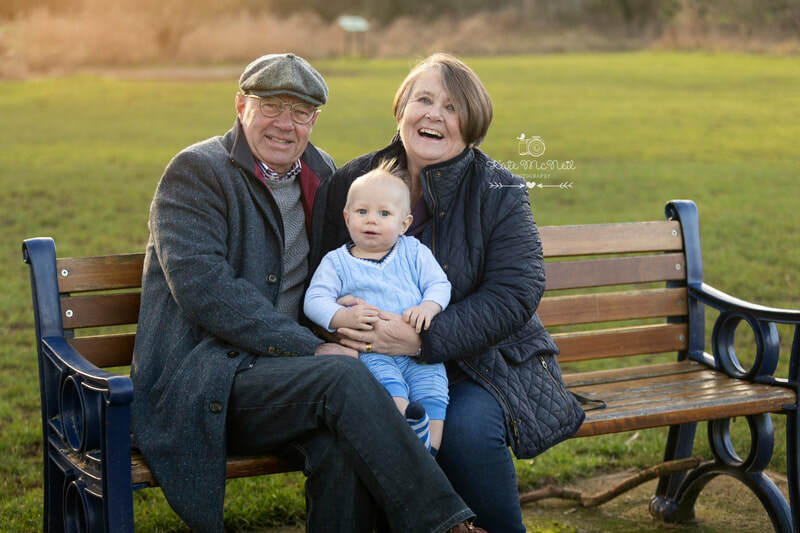 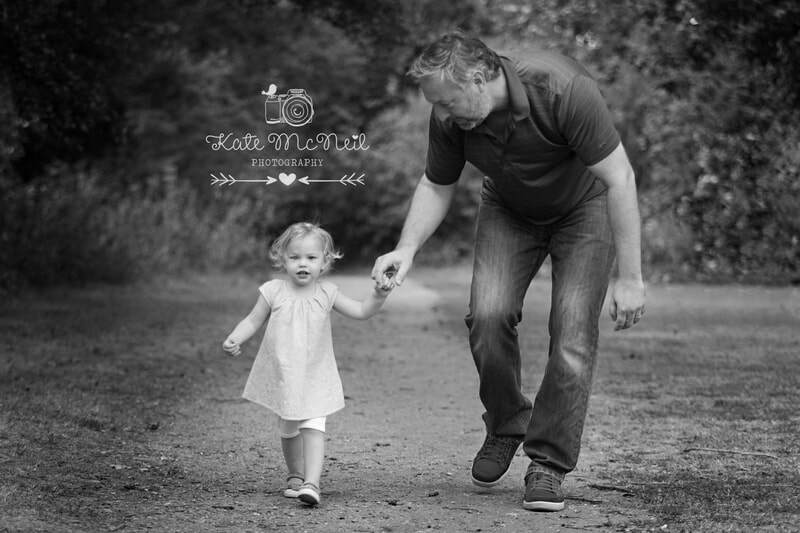 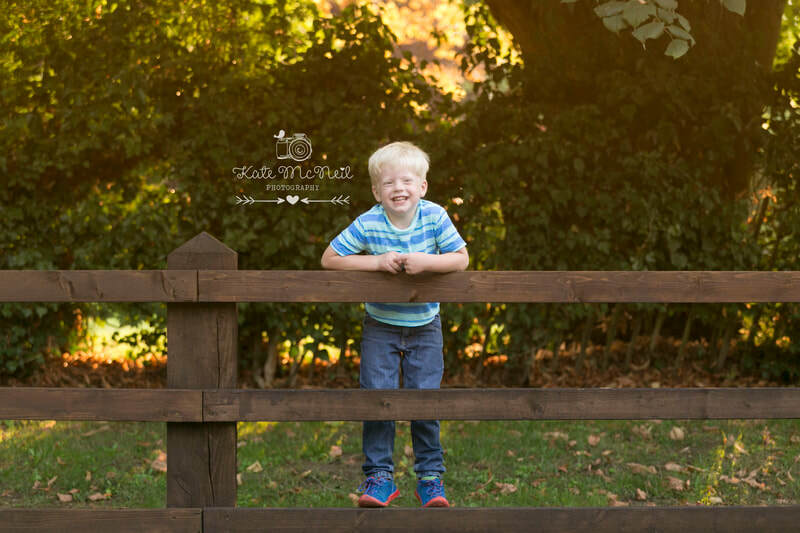 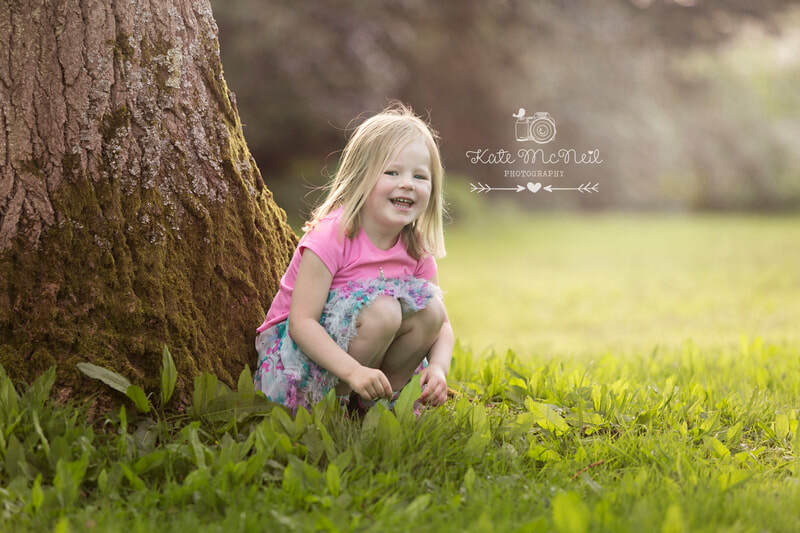 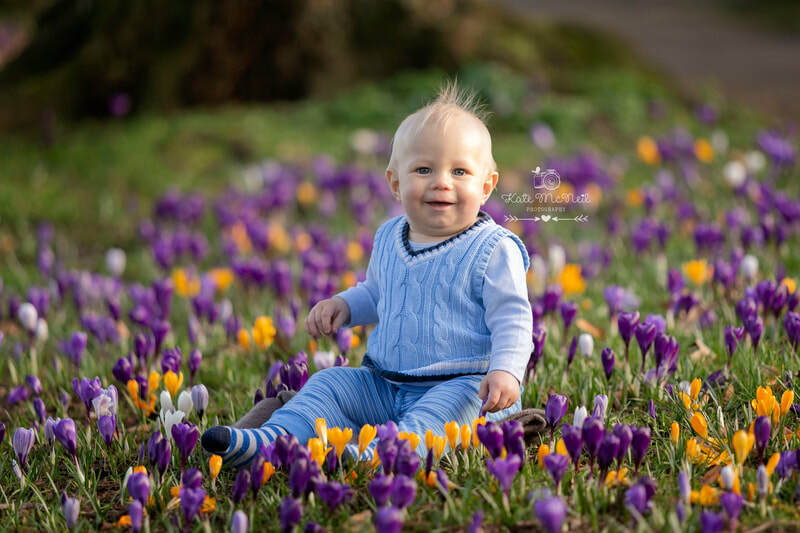 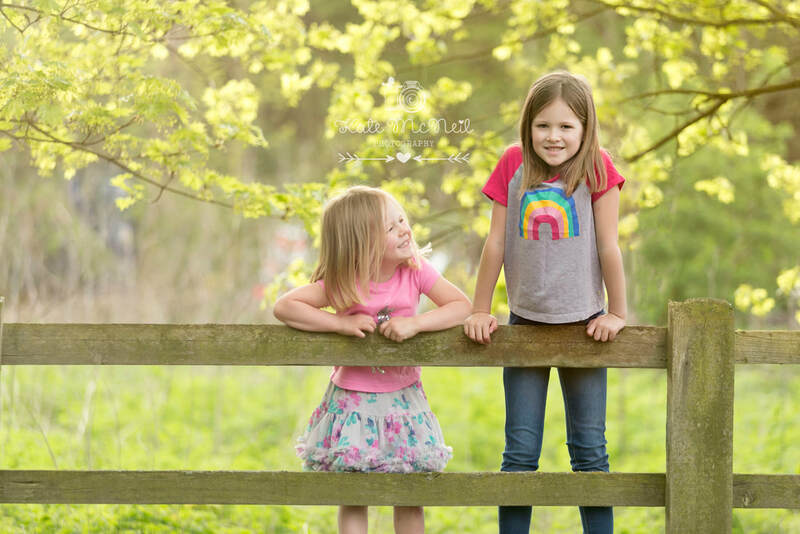 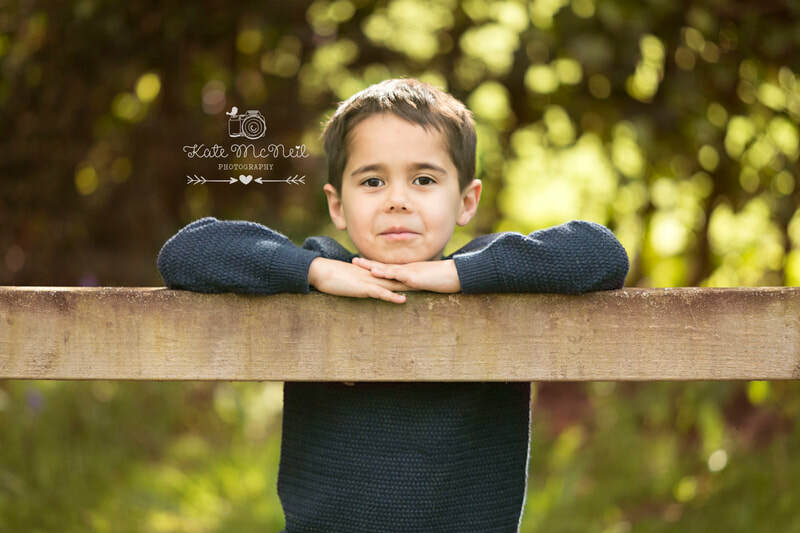 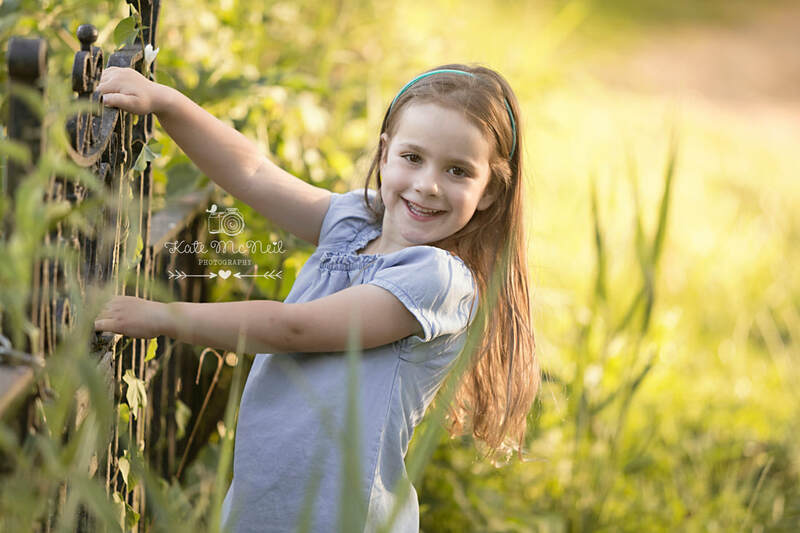 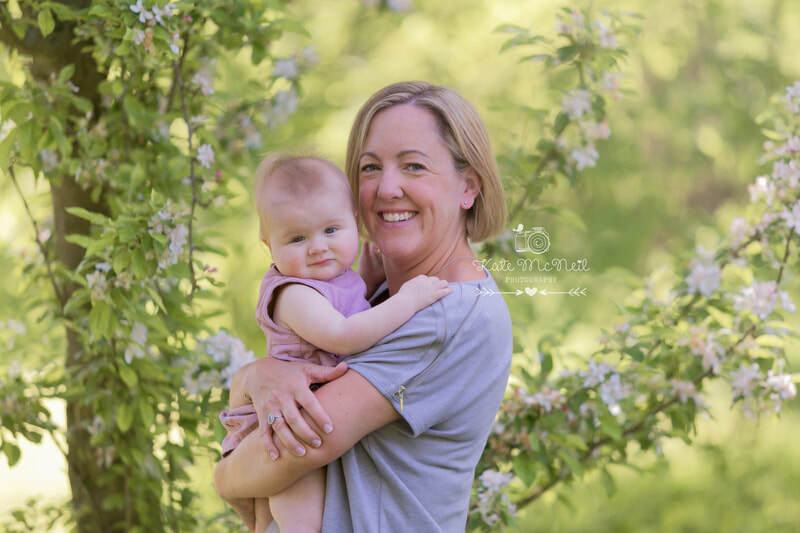 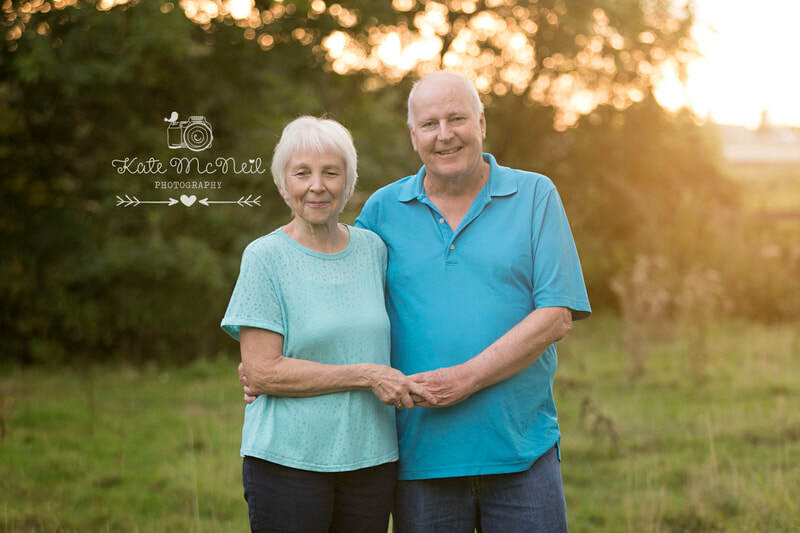 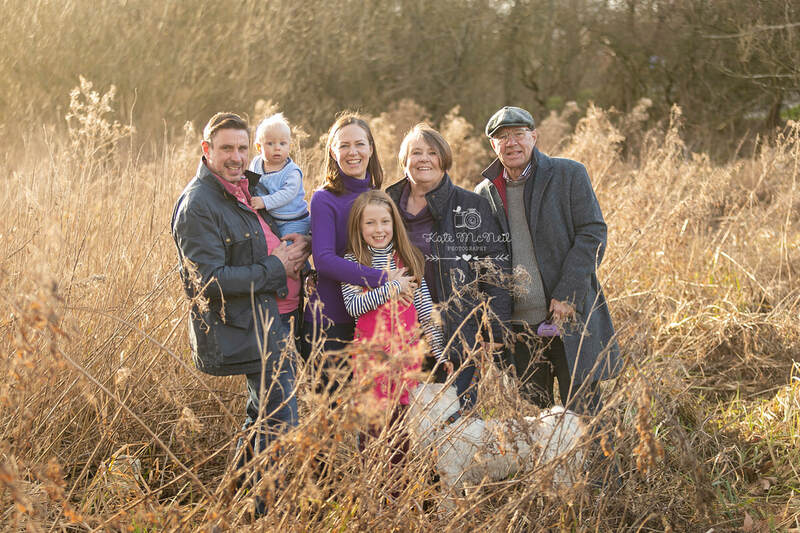 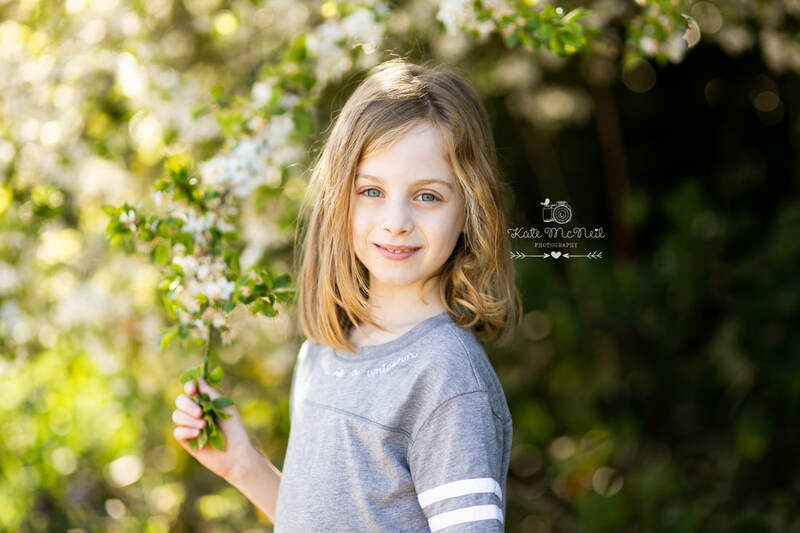 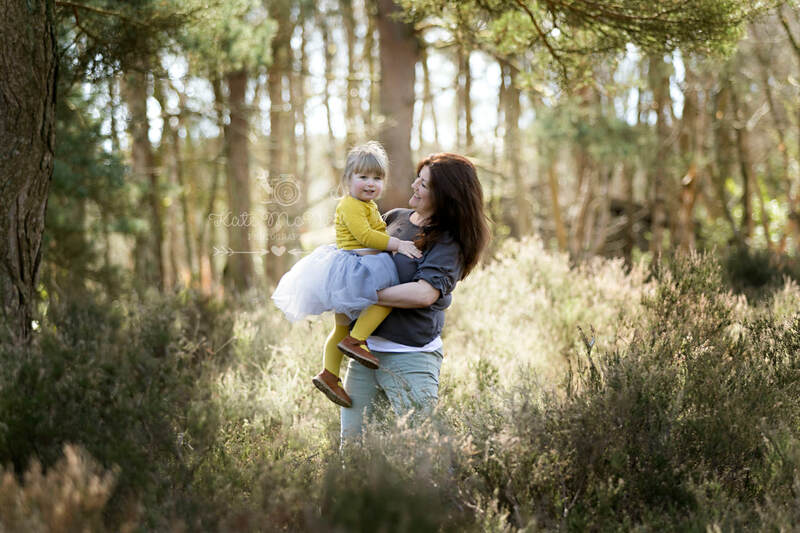 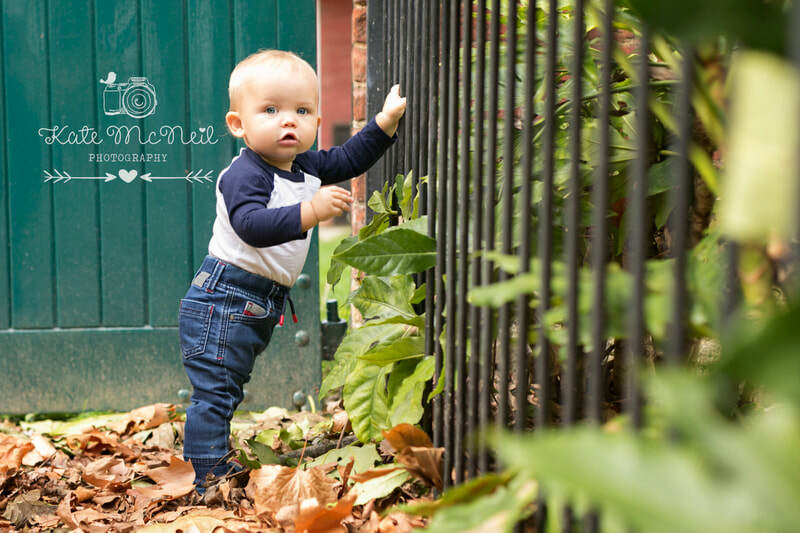 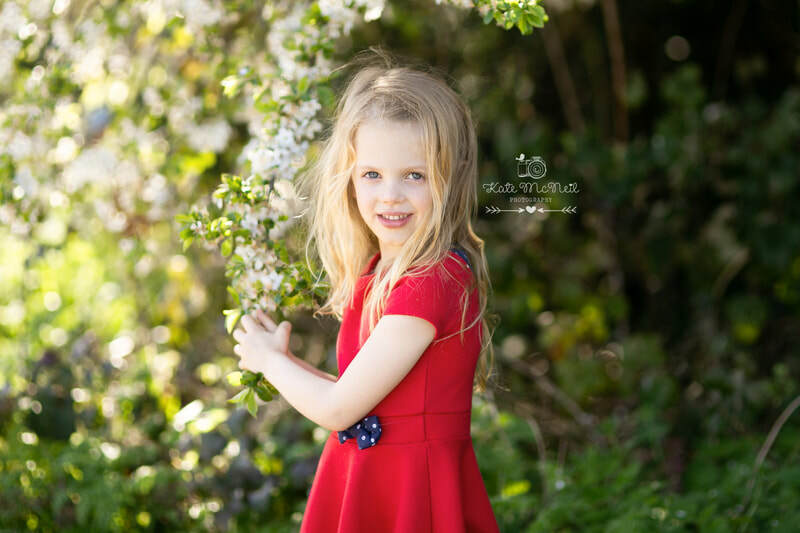 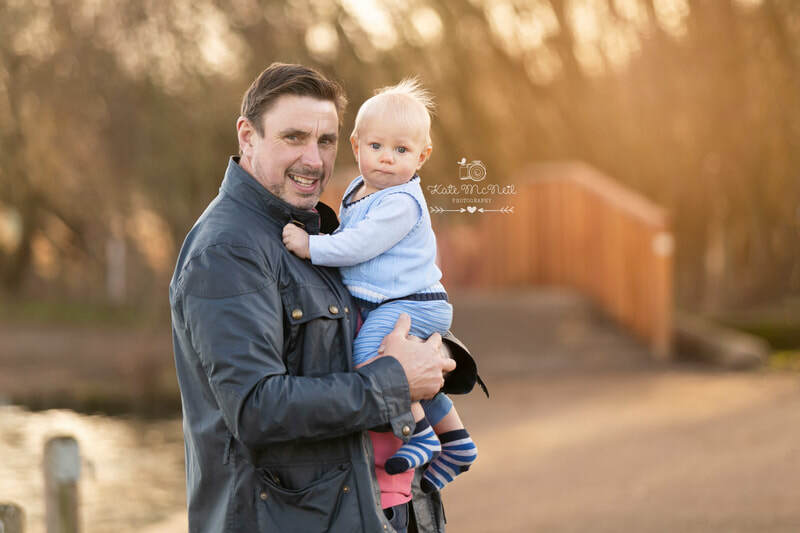 Outdoor sessions are suitable for all ages and it is so lovely to head outdoors with all the family, sometimes with Granny and Grandad and the dog as well! 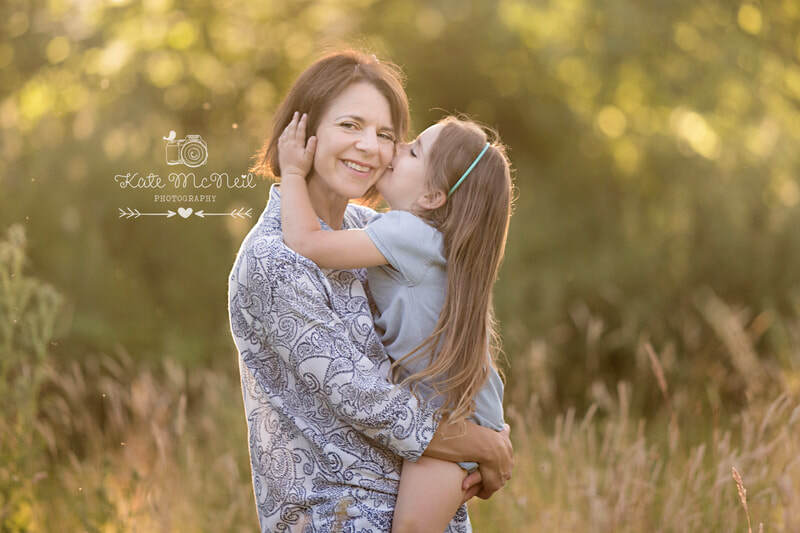 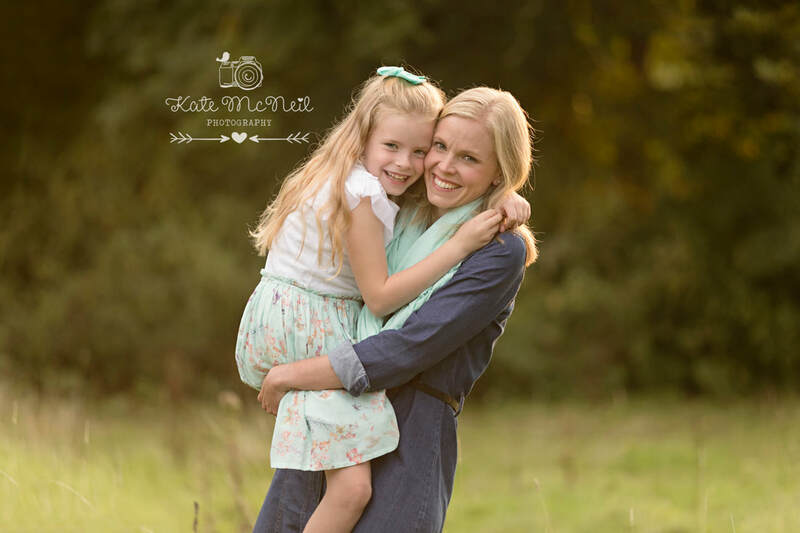 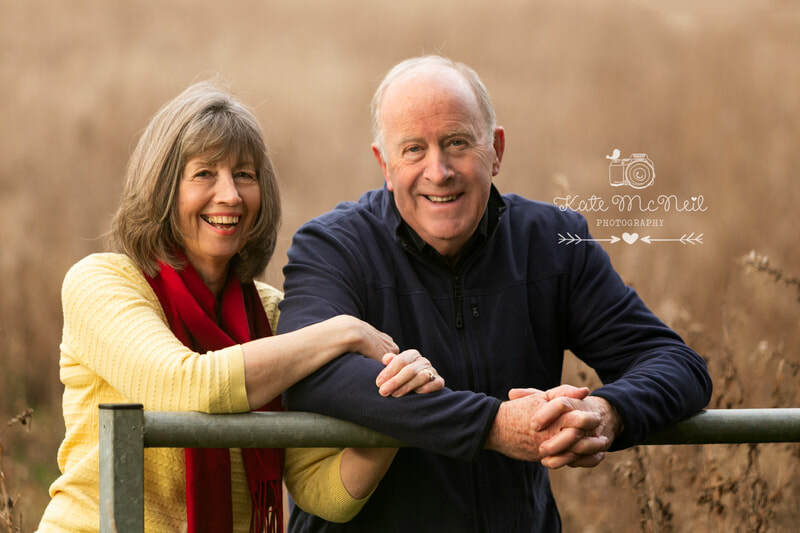 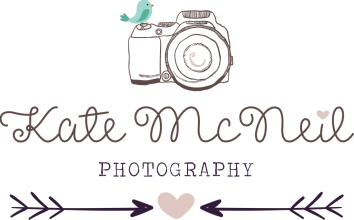 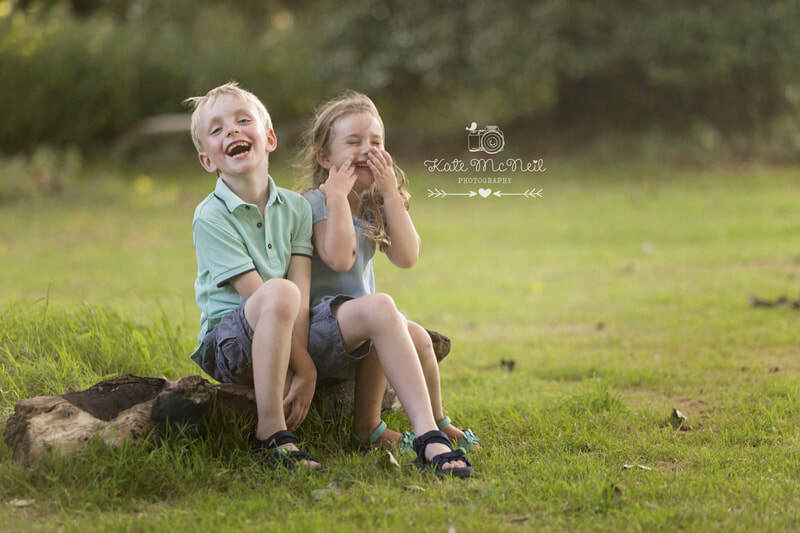 Capturing natural smiles and expressions is my aim, so that you have photographs to cherish for years to come.